Enjoying seafood and supporting sustainable fishing go hand in hand at Lakewinds. We bring you the flavors you love while supporting environmentally conscious wild fisheries and responsible aquaculture practices. Our standards align with the recommendations of entities like Monterey Bay Aquarium Seafood Watch, Best Aquaculture Practices Certification and the Marine Stewardship Council. These programs rate seafood choices according to environmental criteria — including harvest method, species abundance and endangered or threatened status as well as worker welfare. As environmental conditions and fishing practices change, we adjust our purchasing accordingly. 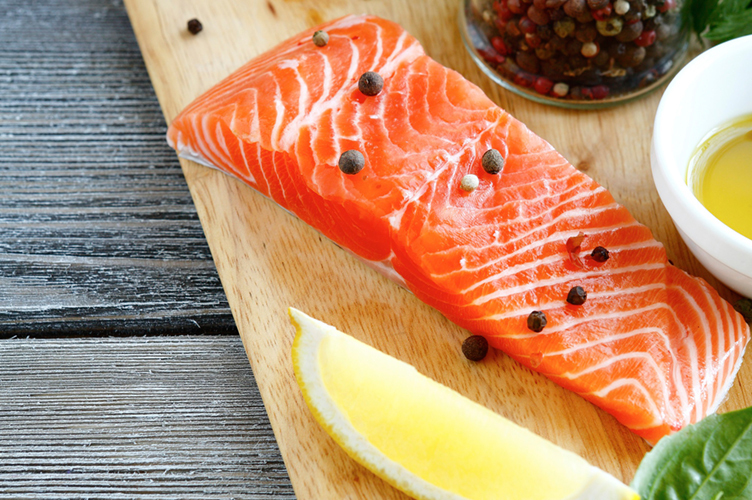 Learn more about the factors we consider in sourcing our seafood.